One of the featured speakers is Kathy Dervin of 350 East Bay! Join the Ecology Center as they kick off their 2018 climate convenings with an event to strengthen our citizen power to push forward on climate issues. 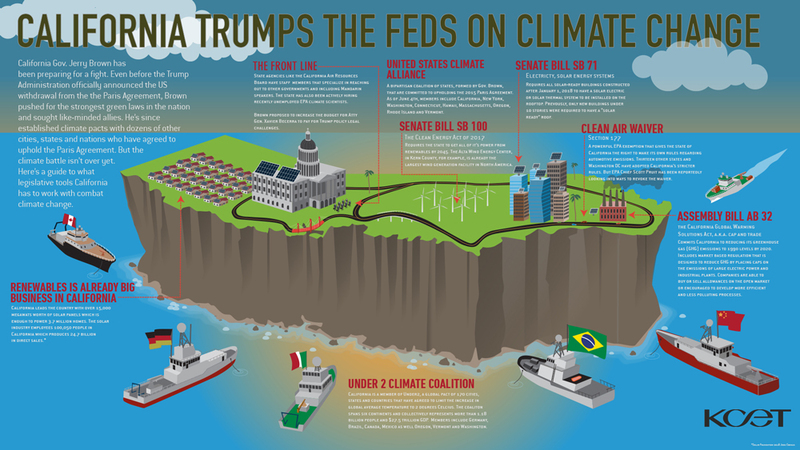 Climate advocates all over the world look to California for cutting edge climate policy and action. The battles that we fight at the local level have a much larger impact than we imagine. But many of us don’t know how to get our voices heard. We need a road map. At this Climate Convening, you will learn effective ways to influence local government and the regional agencies that hold power over large-scale solutions and the major polluters fouling our air and changing the climate. Meet elected officials and learn effective strategies from veteran activists.